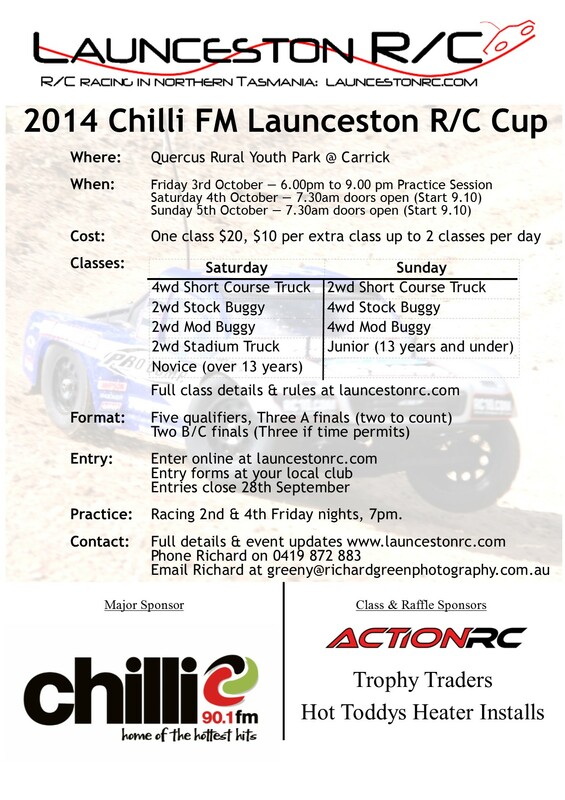 Launceston R/C is proud to present the Fourth annual Chilli FM Launceston R/C Cup. We are still on the hunt for sponsors, so if you know of any businesses that may be interested please let Richard Green know at greeny@richardgreenphotography.com.au. Raffle and Class sponsorship’s are still available at a price and level to suit any business. Raffle Sponsor & Class Sponsor: Action RC has been a long time supporter of Launceston RC and are the best source of Schumacher kits, parts and tyres in Australia. 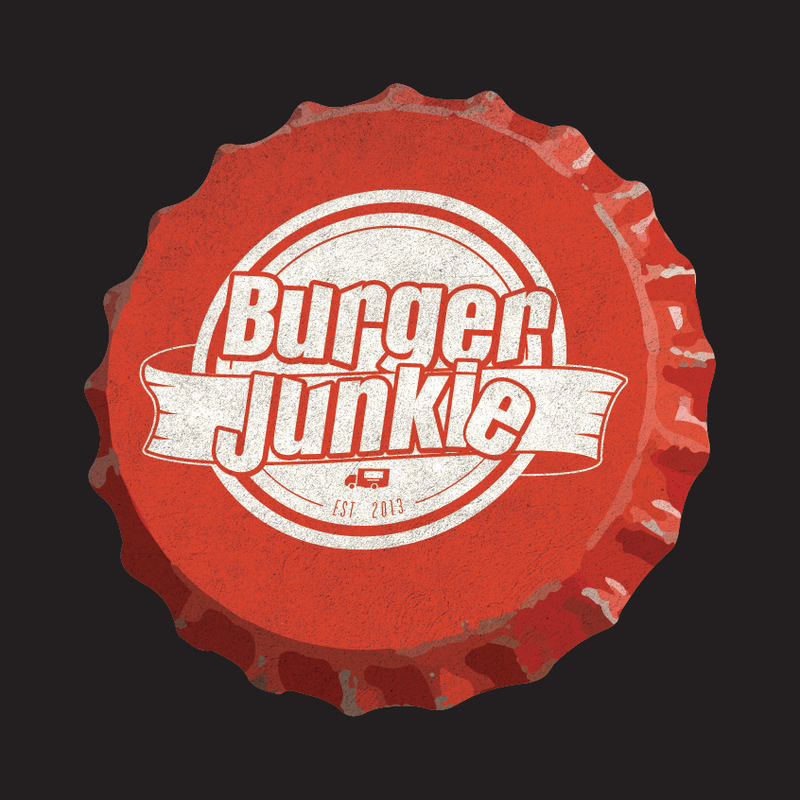 Click on their logo to visit their website. /Sunday – 7:30 am open, 8:00 controlled practice, 8.45 driver’s briefing, 9.10am racing starts. 30 minute Lunch at Approx 1 pm. Finish approx 4:40 pm with Trophies for class winners. 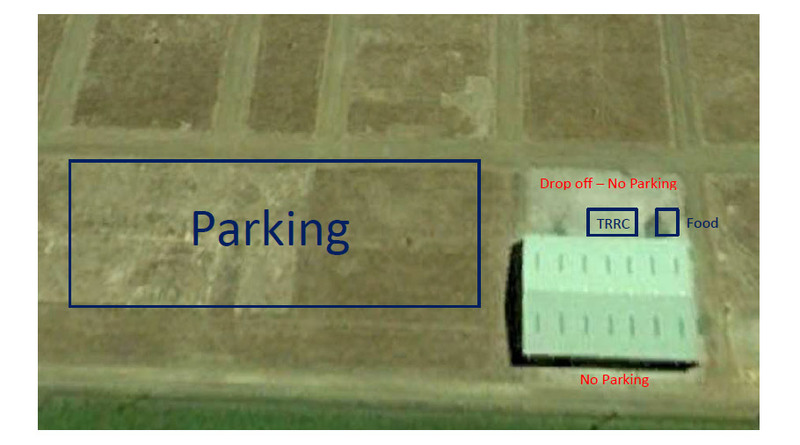 Classes Saturday: Open/4×4 Short Course Truck, 2wd Buggy Stock, 2wd Buggy Modified, Stadium Truck, Novice. Full details including rules for each class below. Any class may be removed if numbers do not reach at least 4 vehicles. Cost: $20 for 1 class, $10 extra per extra class up to a maximum of $50 for 4 classes. Maximum of two classes per entrant, per day. Concours: Prize for best-presented car on Saturday and Sunday. The prize will be presented at the drivers briefing. Prizes TBA. Track: For those who haven’t visited Launceston R/C before, the track surface has been evolving over the years to where the majority of the surface is carpet or artificial turf with man made jumps, humps and other artificial obstacles. There are small sections of concrete in places, however the majority of it is covered now, marking a big change in grip from when the track was mostly concrete. There will be a fresh track layout for this event to limit the advantage of local drivers. Food & Drink: The Launceston RC Committee will be attempting to source a provider for hot food and drinks for the Saturday and Sunday of this event. Updates will appear here as they are confirmed. 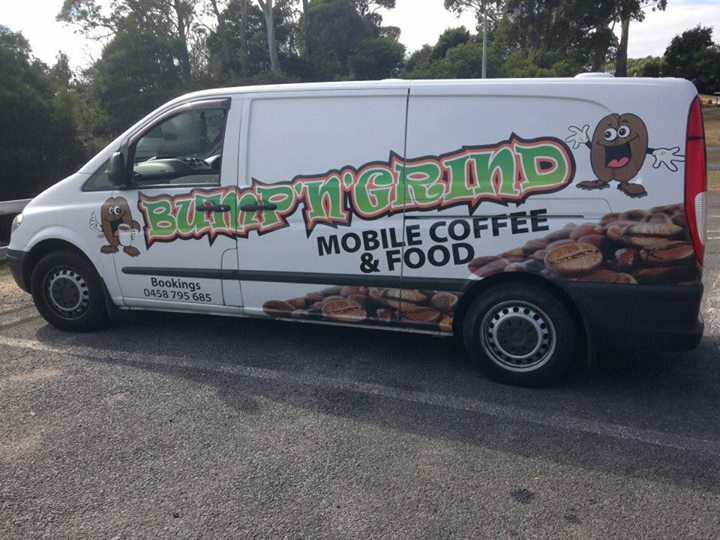 Launceston RC will be running a canteen as per normal race nights with Drinks, Chips and Lollies. If you can help man this stall, please let Richard know. A practice session will open on Friday the 3rd of October at 6:00pm. The track will close at 9:00pm precisely. Controlled practice 8:00 – 8:45 AM Saturday and Sunday 4th and 5th of October. Raffle: Our amazing raffle will be run once again this year. Tickets will be $2 each, or 3 for $5. Prizes will be added to the list as they arrive. Another huge thankyou to our sponsors for their ongoing support. Please contact Richard if you can arrange for prizes to be donated for the raffle. This is an open 10th scale off-road class for drivers over 13 years of age who are new to the sport of RC Racing. The class is open to 2wd Short Course Trucks and 10th Off-road buggies. Please include details of your vehicle, motor and esc in the description section of your entry form. 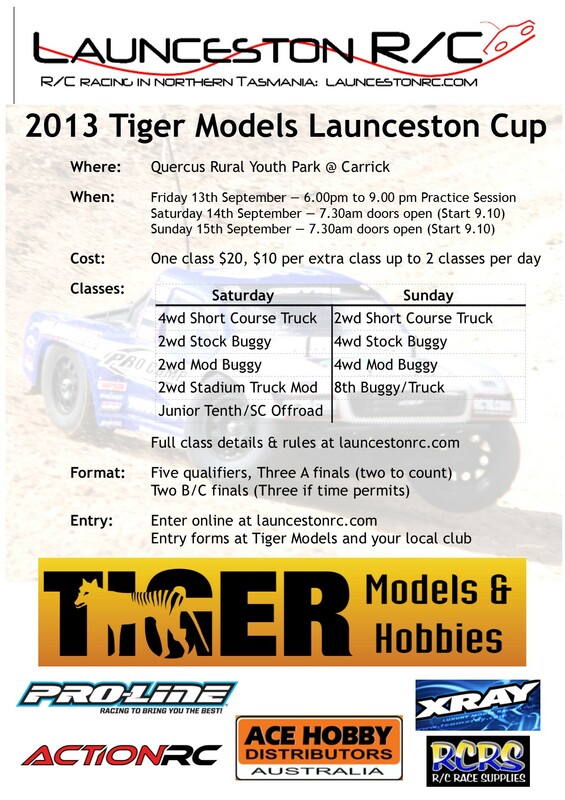 Other construction rules for the class are on the Launceston R/C website here. The class is open to 2wd Short Course Trucks (following the normal rules for that class) and 10th Off-road buggies to minimum 17.5 turn brushless motors or RTR brushed. Did u get my entry for stadium truck? Hi greenie sorry for late notice but could u plz take me off 2wd short course list i never intended to be there but I couldn’t leave the ‘sunday’ section of the entry form blank. Fixed in the sheet, I will update the website. that was a mistake on the earli iteration of the online form.